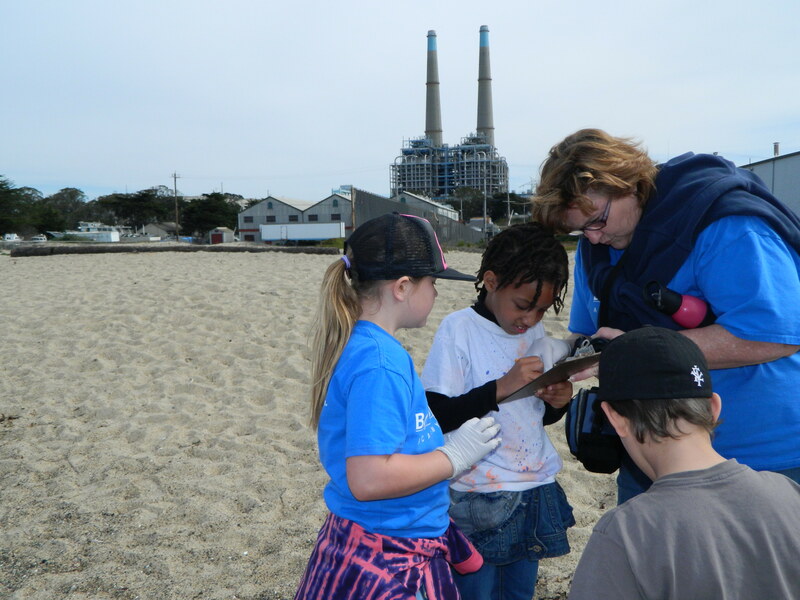 The Sea Lion Stewards program was developed to help clean up the beaches of the Monterey Bay National Marine Sanctuary by using our sea lions as ocean ambassadors to deliver a message of conservation and environmental protection to visitors of all ages. For this program, groups are invited to come and see a sea lion do a presentation about beach clean up, our research, and recycling. 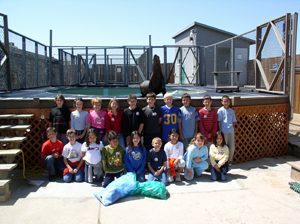 The visitors are given an educational talk on the effects of trash on the inhabitants of the ocean while a trainer has the sea lion perform various behaviors to help illustrate the lesson. After the trainer and the sea lion explain the importance of keeping our beaches clean, the participants are immediately taken to act on that message by spending about half an hour cleaning up a local beach. The participants collect data on the type and weight of trash found. Finally, the sea lion rewards everyone for their good works by doing a brief interaction with the participants. It is the hope of the staff that the visitors will remember the valuable lesson of conservation and recycling, and will make an effort to continue it wherever they go. There is a program charge for groups of up to 30 students, and an additional charge per student thereafter (maximum of 50 students attending). Prices for for-profit groups are higher, please contact slewths@mlml.calstate.edu. This charge helps cover some of the costs of providing the program, however most of the work related to Sea Lion Stewards is pro bono (including the volunteer man hours). 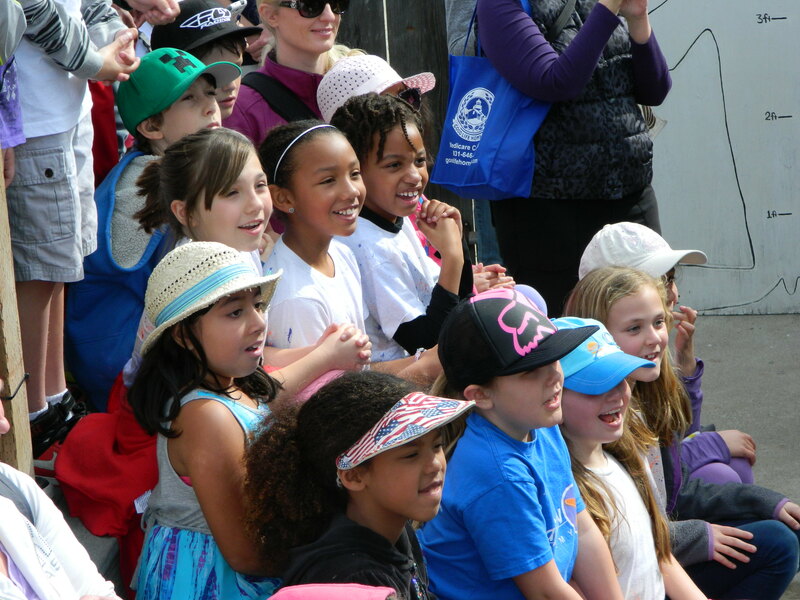 For further information regarding the program, please take a look at our Sea Lion Stewards Pamphlet. Sea Lion Stewards also supports local recycling efforts by carrying out our very own cell phone and ink cartridge recycling program!! You and your students can help us in our ongoing conservation efforts by bringing in any old cell phones or ink cartridges for recycling on the day of your Stewards event.